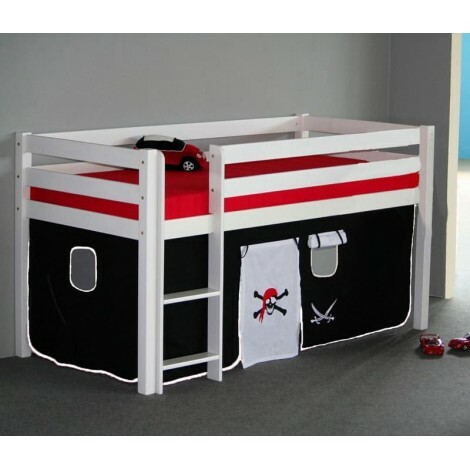 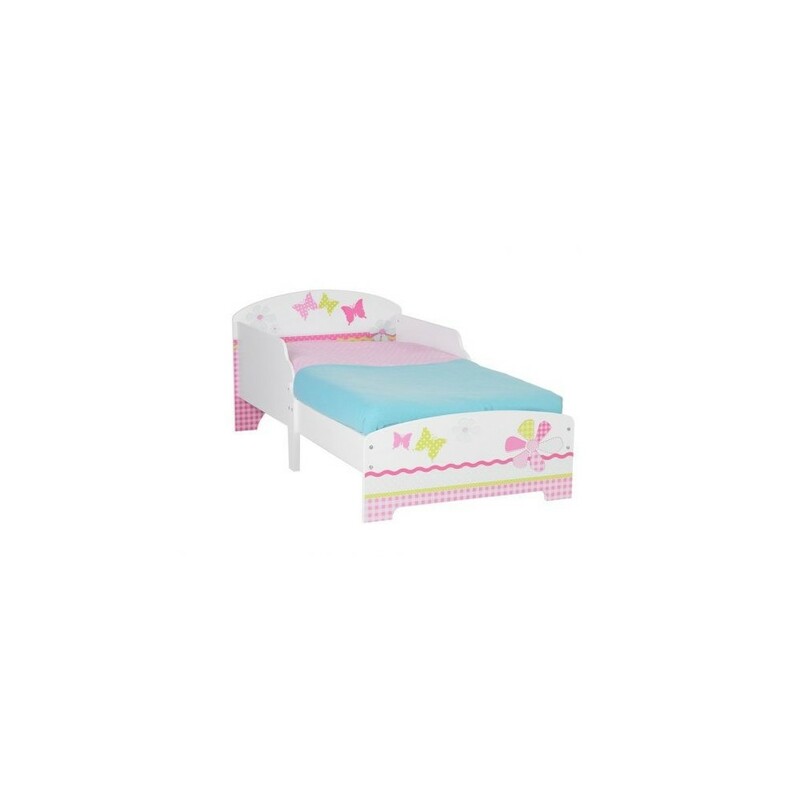 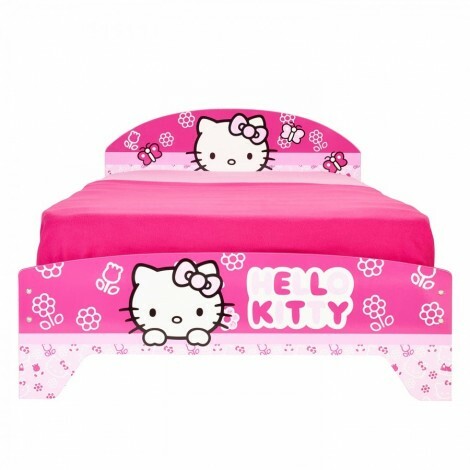 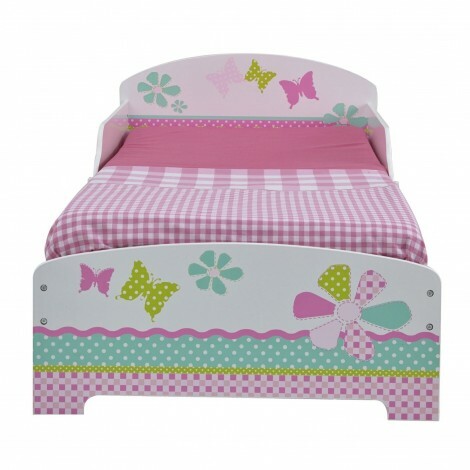 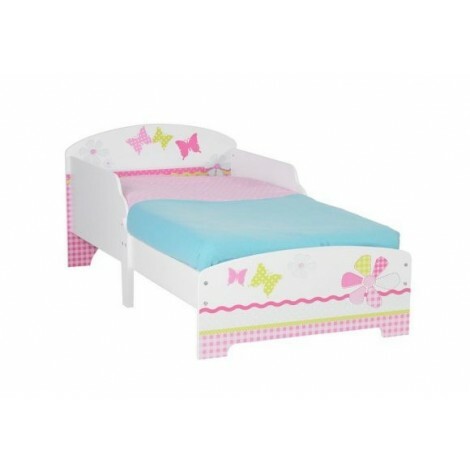 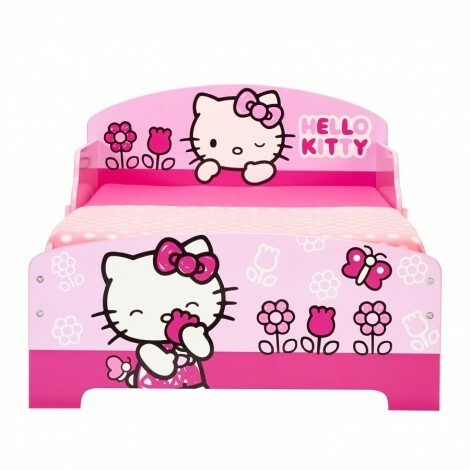 The Single Bed for Girls is made by MDF wood and so this is already a guarantee for the buyer. 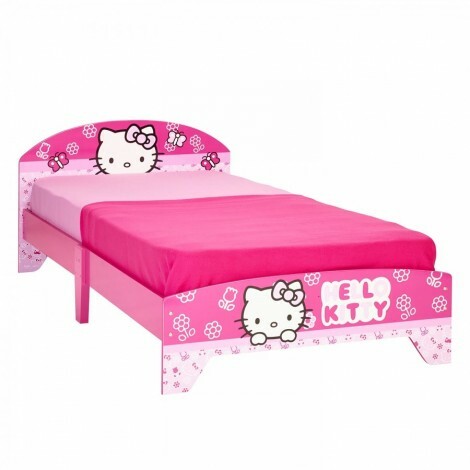 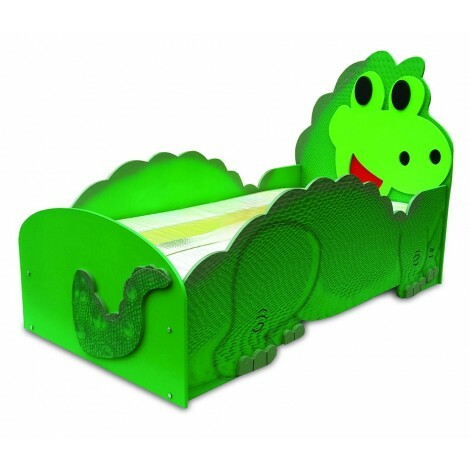 Equipped with very resistant springs it will support a weight until 100 kg, so it is long lasting. 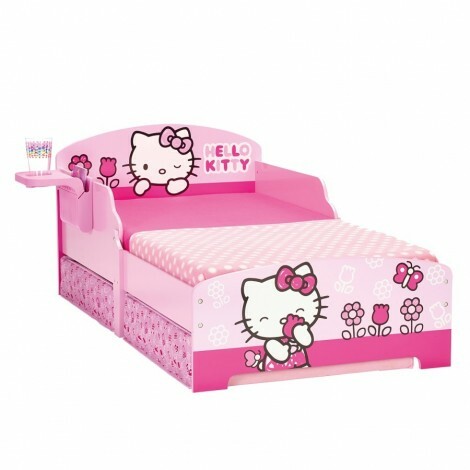 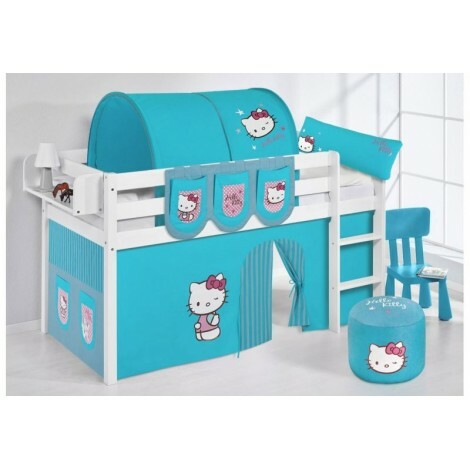 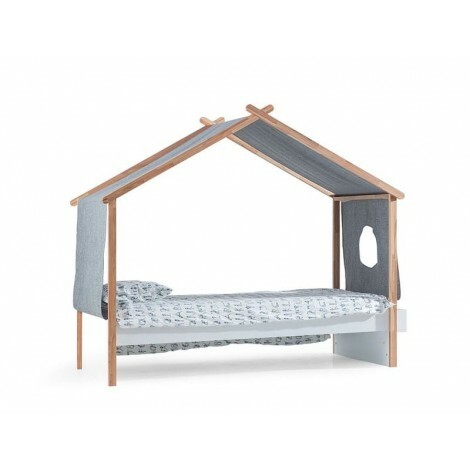 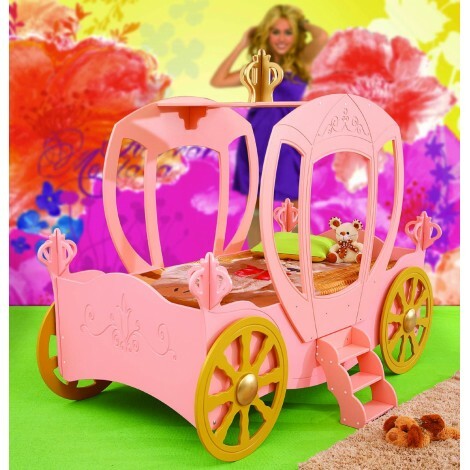 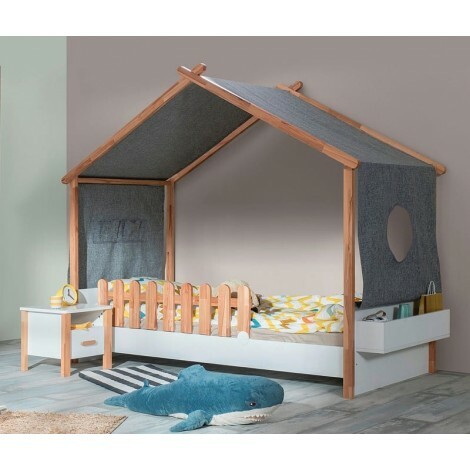 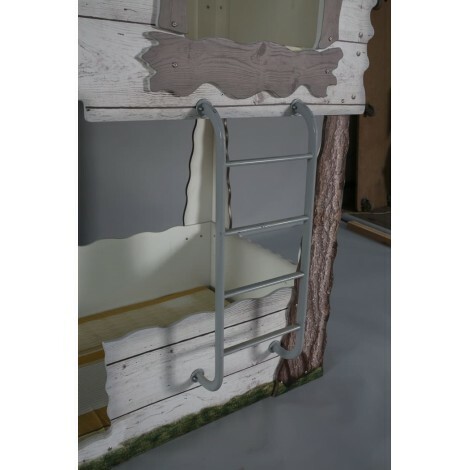 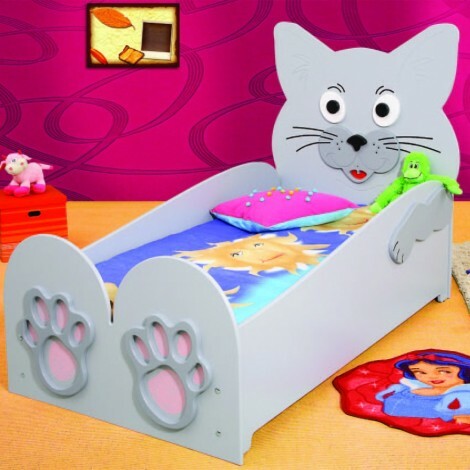 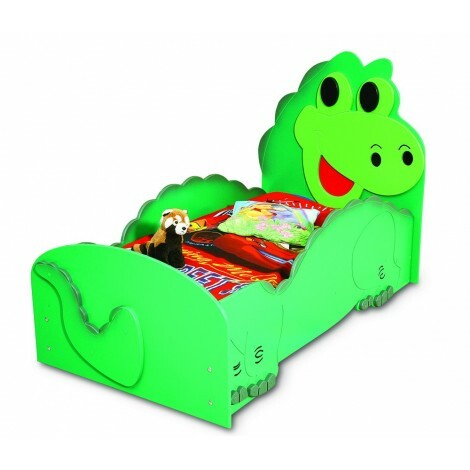 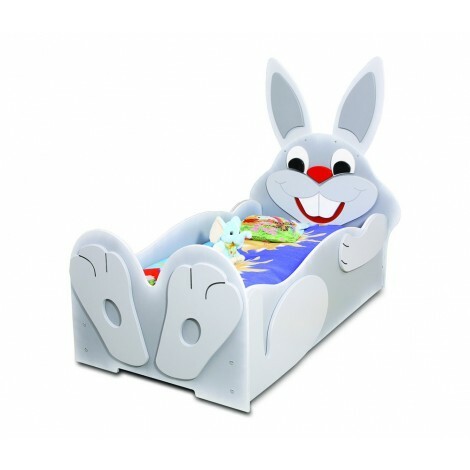 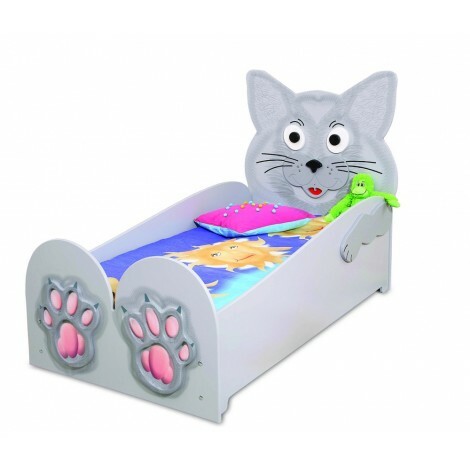 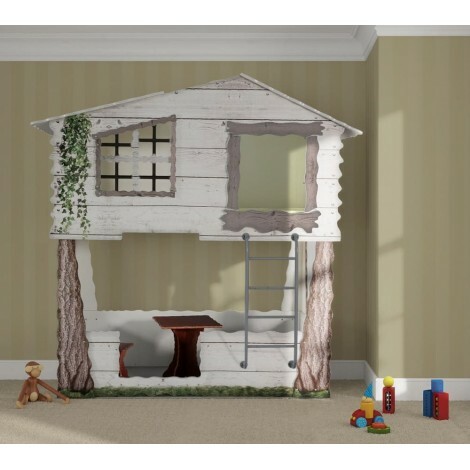 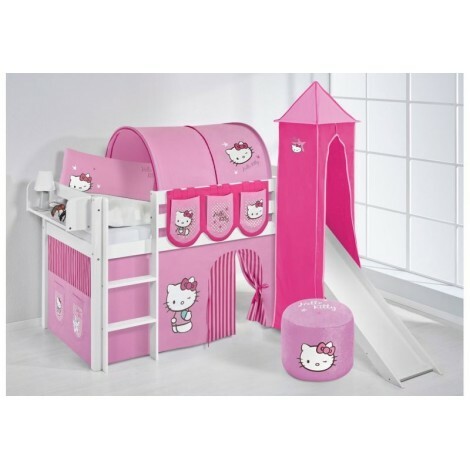 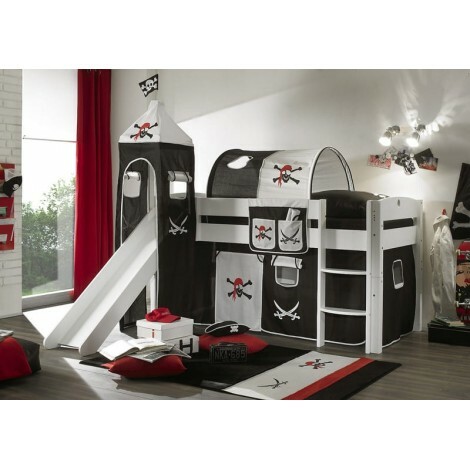 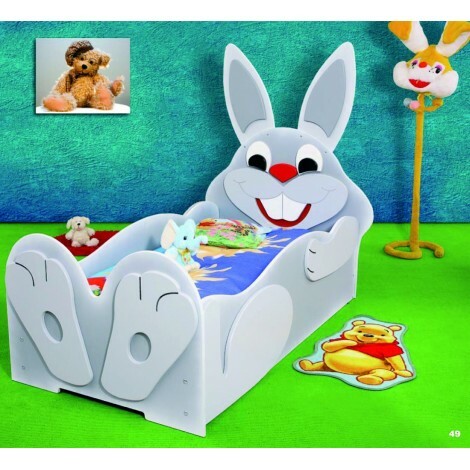 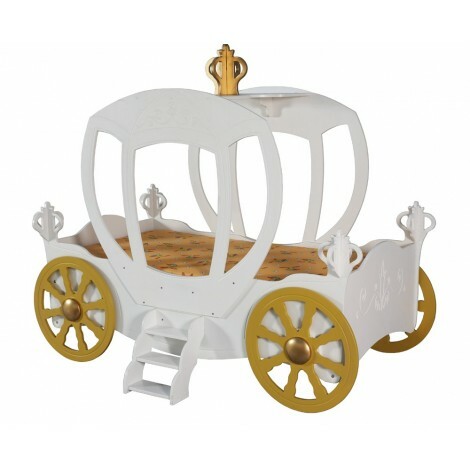 This one that we are proposing you it is really a good Bed where your Princess could rest well without worrying about her healt because it is varnished with non toxic varnish.